Information on receiving WM-passport is provided at the verification centre website. If you have any questions regarding verification, do not hesitate to contact WebMoney Support (WebMoney.Passport Service). In the territory of the Russian Federation the members of the System are receives in Moscow and St.Petersburg. 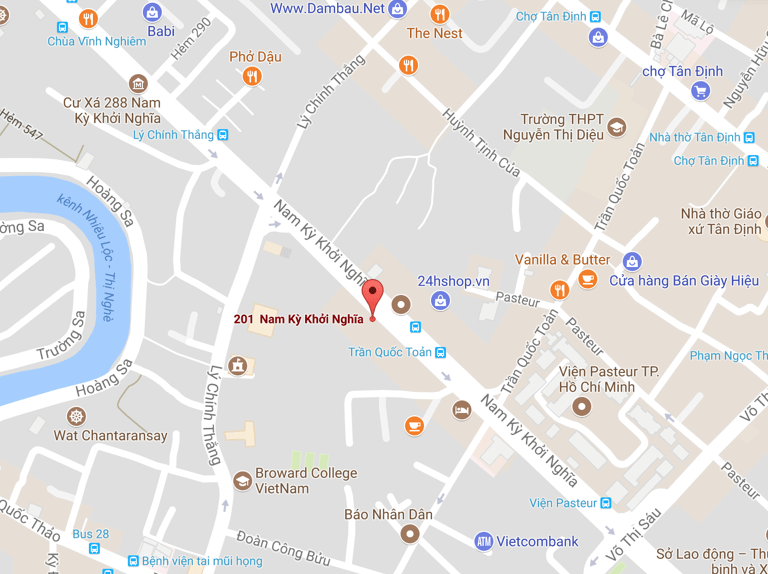 In the territory of the Socialist Republic of Vietnam, the participants of the System can apply to the office in Ho Chi Minh City and Hanoi. 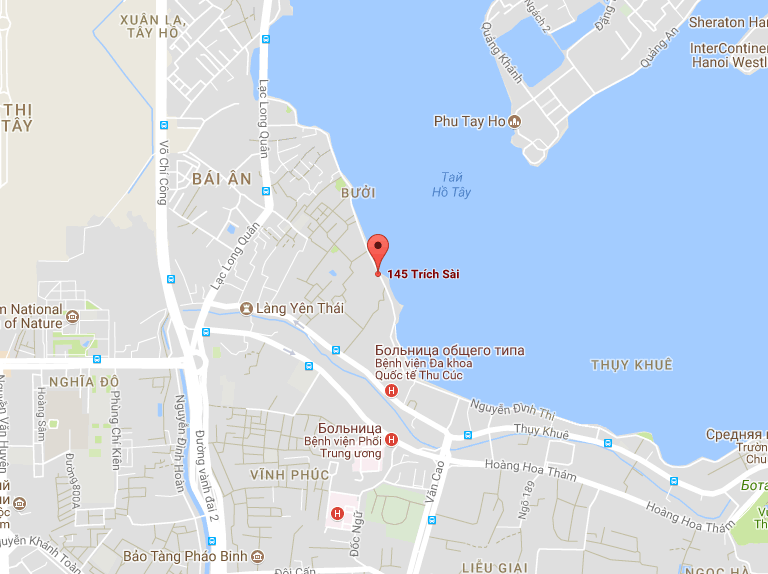 Office address: room 807, 145 Trich Sai str. Tay Ho dist. Ha Noi city, Viet Nam.